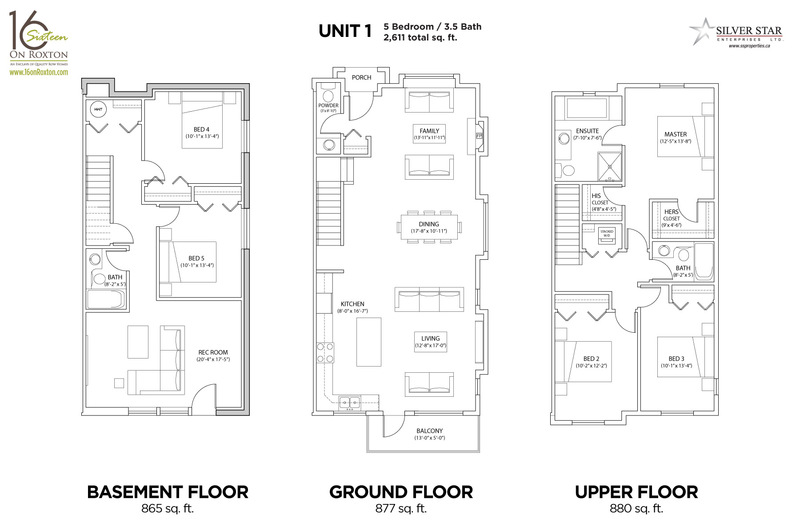 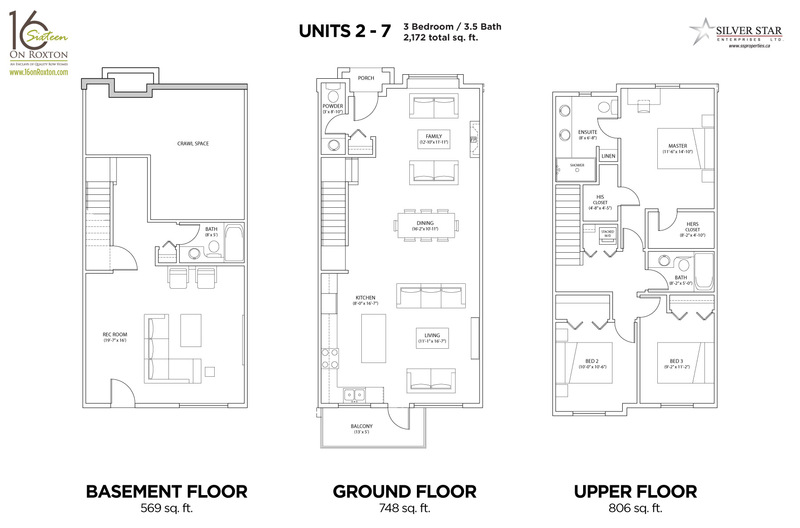 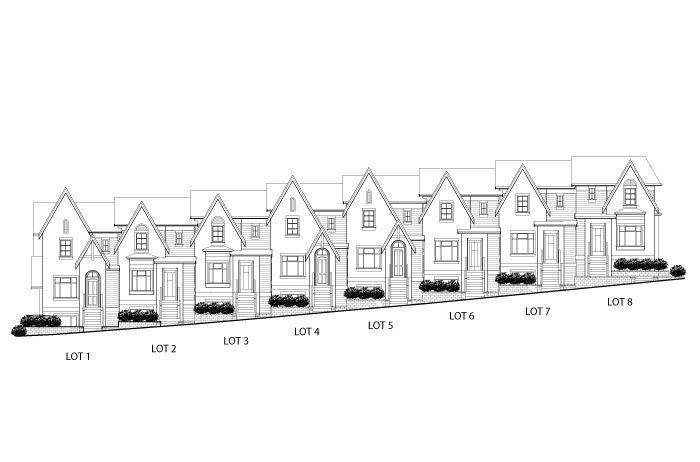 16 on Roxton are three level, 3 & 4 bedroom townhomes located on Roxton Avenue. 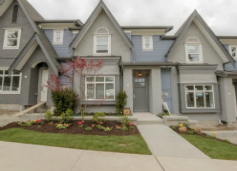 Featuring detached single car garages, several upgrades and fenced yards, this complex is another Burke development with no strata fees. 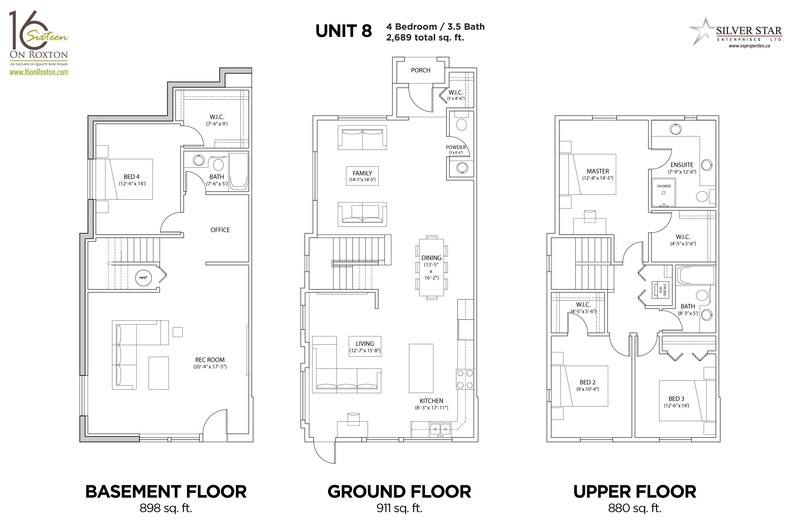 Built by Silver Star Homes, 16 on Roxton homes are approximately 2,100 square feet of spacious living area.